Bingo is entirely a game of chance and hardly requires strategizing on the part of the players. In order to play, you will need to buy Bingo tickets or printed Bingo cards that have numbered squares. As a game commences, a caller will start calling out random numbers picked out by a machine. As a player, you will be required to look for and mark squares that contain the matching number(s) to those being called out. A game proceeds thus and you win only if you are able to successfully finish/mark off a definite pattern and call out ‘Bingo’ before anybody else does. Some basic Bingo patterns that players are required to mark completely are a single row (either horizontally or vertically or diagonally), double lines, full house, center cross, inner square, four corners, etc. and since Bingo games are usually played in rounds, missing a single chance does not mean that you miss everything. Awareness of the Bingo patterns will certainly help; however, it is your thorough comprehension of the two Bingo versions that determine your success in a Bingo game no matter which part of the world you are in. While in America, it is the 75 ball bingo game which is more popular, Australians and Europeans vote for the 90 ball game. 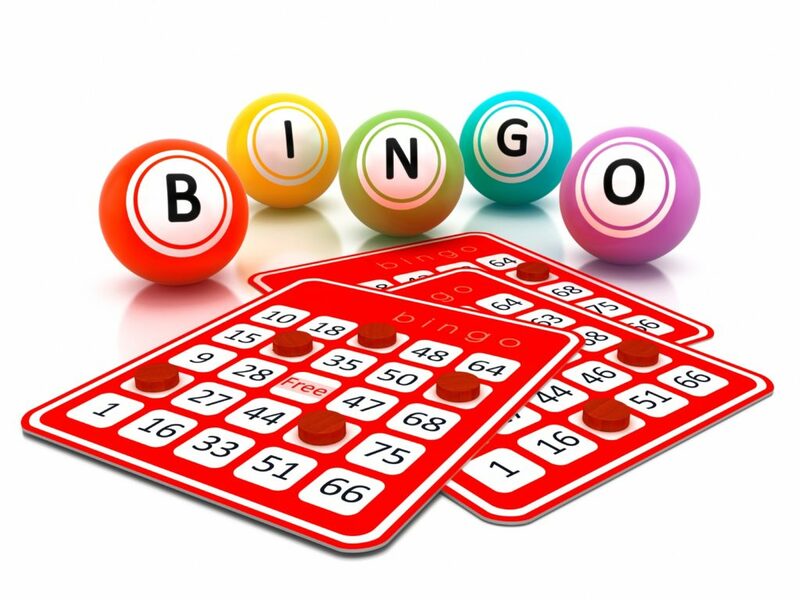 The 75 ball Bingo game makes use of 75 balls and 75 different numbers are called out in the course of a game. The Bingo card has 25 spaces/squares in 5 x 5 grids, with each square (except the central one) featuring random numbers in the range of 1 and 75. Every single column of the card is represented by a letter making up the word ‘Bingo’ (starting from left to right). The numbers appearing in the columns are proportional to their positions; thus, the first column has 5 arbitrary numbers ranging between 1 and 15, the second column has 5 random numbers in the range of 16 and 30 and so on till 75. The 90 Ball Bingo Game, as the name suggests, is played with 90 balls and an equal number of numbers are called out during a game. The main difference, however, lies in the card arrangement – unlike the American version, the 90 ball game card has three rows and nine columns. In total, 15 numbers (in the range of 1 and 90) appear on a card. Five squares in each row contain numbers and the remaining four are blank. The columns contain either one or two or three number (which are again relative to their positioning) – the first column can contain numbers between 1 and 9, the second column anything between 10 and 19 and this continues till 90 in the last column. A write up on Bingo will never be considered complete without any reference to Online Bingo, which is simply the game of Bingo played on the Internet. Actually, driven by/inspired by the wild Bingo craze of people across all age groups, many Internet gambling sites thought of introducing Bingo among their offerings. In online Bingo, the play bingo balls have been replaced by random number generators; except for this, online Bingo games are the same as the land based Bingo games. Some online websites allow you immediate play, while others require you to download some software. It is true that online Bingo is, to some extent, dependent on automated features, but you can play whatever you like – the 75 ball version as well as the 90 ball version. Although everything is virtual, you will feel your adrenaline rush. While speaking of online Bingo, however, the one thing you cannot miss is its most important chat feature – a feature that is very much in line with the socializing aspect of land-based Bingo games. And if you are among those few who are yet to be familiarized with Bingo lingo, many online Bingo sites do have related/helpful information. Read Bingo site reviews, take your time to assess Bingo sites as well as the games offered by them before you decide to join an online Bingo site. If you are careful enough, you will make money and strike up lasting friendships. Nowadays, you can see a lot of online bingo games that are widely available on the Internet. You can even download free bingo games from various websites that offer bingo game without nay charge. Since the folks are taking more and more interesting in a bingo game, the organizers of bingo games are making the best efforts in order to offer the lucrative and interesting bingo game. People from all over the world love playing bingo and they don’t miss any chance of playing it no matter where they are. Online bingo game has helped people very much and anyone can even play online bingo game on their mobile phones too.